Dave busted his knee! He’ll need to get an MRI. Chris’ favorite display was theMonster 6502 by Eric of TubeTime.us. He did an interview with Mike from Hackaday. Chris made an art project out of his repurposed (4x over!) badge. It’s blinks with his heartbeat. Lots of robots in the news. Dave will soon have a moon rover in his lab! While in SF, Chris saw former guest Mike Harrison get lessons on riding a monowheel from former guest Ariel Briner. There’s a book for learning Python for everyday automation called Automate The Boring Stuff. Dave was happy to hear that Google admitted self driving cars are still 20 years off. However, Chris saw a video which appeared to show the driver of a Tesla asleep at the wheel (while it was still moving/driving). Arrow teamed up with Indiegogo. It’s good they’re making strides to check projects, but it might hurt Arrow in the long run. A scam came to light about the Peachy printer. However it was the high quality videos explaining the stolen money that weirded Dave out so much. Dave made a video about the Orange Pi vs Raspberry Pi. They are different chips on board, so they have quite different functionality. In the mailbag this week, Dave got a cyclopedia from 1924, “The complete book of applied electricity” Chris wasn’t quite sure about the things that wouldh ave been included then, but found a timeline of electrical engineering. Dave posted a formerly filmed video of sped-up layout. The Current Source is making videos about baseline electronics subjects, the one about SCRs was great! Chris will be holding a Denver meetup this Sunday, 5/29 at 4 pm! Congrats on 300 Shows, you two!! That is quite an accomplishment! I sincerely appreciate the time and effort you guys have put into continuing to produce TheAmpHour. It was this podcast that inspired me to go down the path of electrical engineering. It was an interview you guys did, although I forget who the guest was, that insisted those who were interested in radio design should purchase a copy of Experimental Methods in RF Design. I followed that advice and purchased a used copy. It was way over my head so it sat on the shelf for about a year and was only read periodically when it addressed particular topics I was learning about. By now, I have read the book multiple times, it’s a constant resource for me actually, and it is so beat up from overuse that black duct tape holds the covers together! TheAmpHour has had a big influence on the path I’ve taken and it helped give me the motivation, inspiration and confidence to pursue electronics and radio engineering. I have come to greatly look forward to having Chris & Dave in my lab with me while I work each week. It keeps me connected. It allows me to Keep Current. Thank the both of you gentlemen for continuing to give so much to the community each week. Chris, I wish you the safest travels. Dave, I hope that you have a speedy recovery. And to all the listeners, keep your irons hot and your meters calibrated. Congratulations to both of you! I have been following the episodes closely for years now and I sincerely appreciate all the effort taken to produce the show, invite guests, etc. Thanks for all the great episodes. 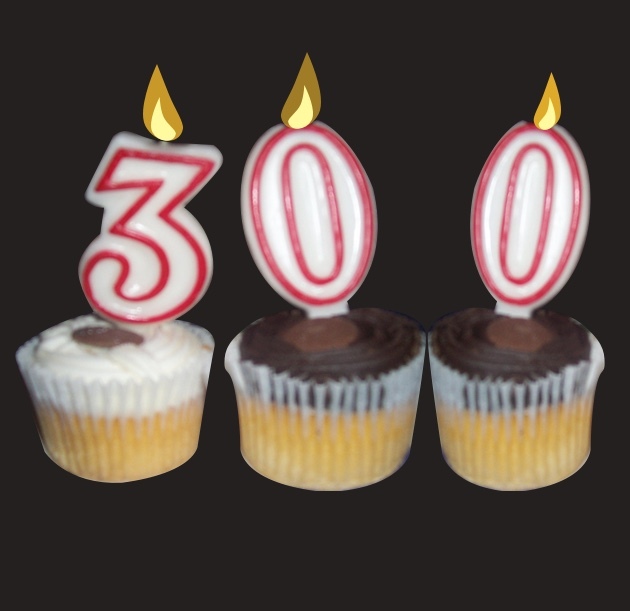 I hope “300 to go” doesn’t mean you are quitting at episode 600. The only good thing about the Peachy Printer situation is if he did spend the money on building a house, it may be possible to get a legal judgement against him, sell the house, and get some or all of the money back. I do think that it might be 20 years before we see self driving cars in common use. Not because of the technology. That will be sorted out much sooner. It will be all the issues with integrating self driving cars into the existing infrastructure and legal issues. Getting laws changed in every state to allow self driving cars. Sorting out who is legally liable when an accident happens. How to program self driving algorithms to deal with all the human driven cars that aren’t predictable. Or how to make a choice when an accident in inevitable but the car could choose to hit car A or car B. Or maybe we’ll just dive right into using self driving cars and sort these implications as they happen. Also, if Kickstarter is less dodgy, Indiegogo is more dodgy, where does CrowdSupply fall in? The reason I ask, is that there’s a cool SDR board and wondering if it’s BS. Dave, I need your vetting company! Any plans to do another layout video, except talking through the thought process? Forgive me if I gush a little, but MRI is my favourite topic and I wanted to clear up a few things. MRI works because the protons in hydrogen nuclei precess at 42 MHz/Tesla. Usually they aren’t in phase, but if you hit them with an external radio signal they align and emit a detectable signal. A common misconception is that there are moving magnets. In an MRI machine nothing moves. The main magnet, usually about 4 Tesla or so and extremely uniform, is created by current in the order of 1000A circulating in a superconducting solenoid 24/7 without external power. Think of a shorted inductor with the current going around in circles. As long as it’s cold it keeps going. There are also x, y, and z coils that create small magnetic gradients superimposed on the larger main magnetic field. These are controlled by electronics and are used to localise signals. The switching of these coils creates large vibrations resulting in noise. Certain sequences of gradient coil and RF pulses allow the machine to induce and detect signals in the subject to be imaged. These are great. Very clear explanations.